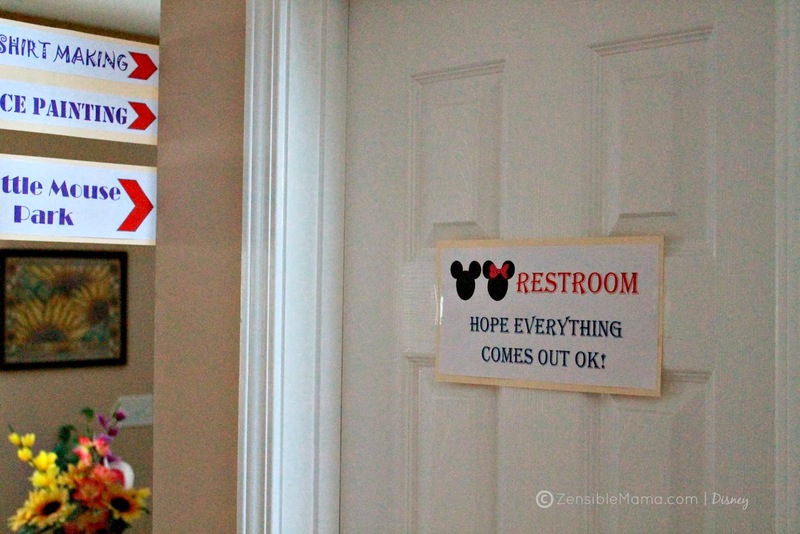 My Disney Side at Home Celebration Party was a resounding success. The secret? It all started with the decor! Best about it? It costs nothing but tons of elbow grease and lots of creativity. 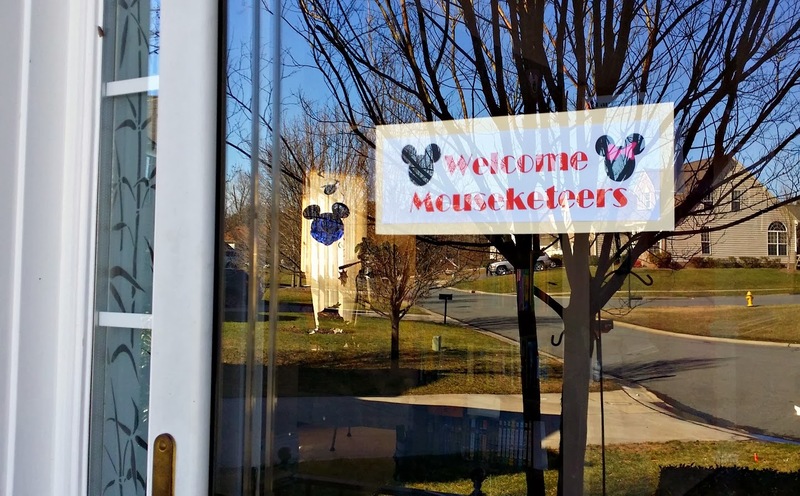 Warm Welcome on the door. 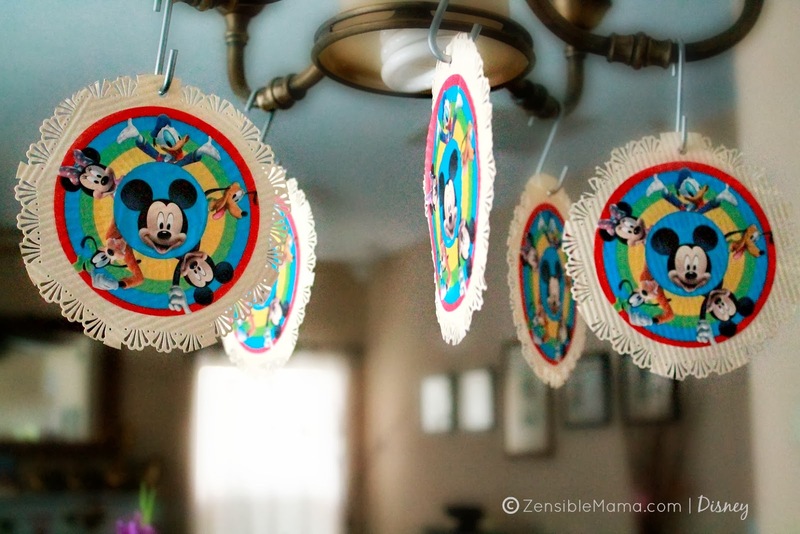 Creatively cute double-sided DIY streamers using cupcake wrappers from the Disney Side party kit. Wall Decor Galore using plates and cups, again from the party kits. Don't it look totally adorbs? Photo Booth Castle Ballroom backdrop unearthed inside a trunk from a birthday party decor ages ago. A touch of humor always do the trick! 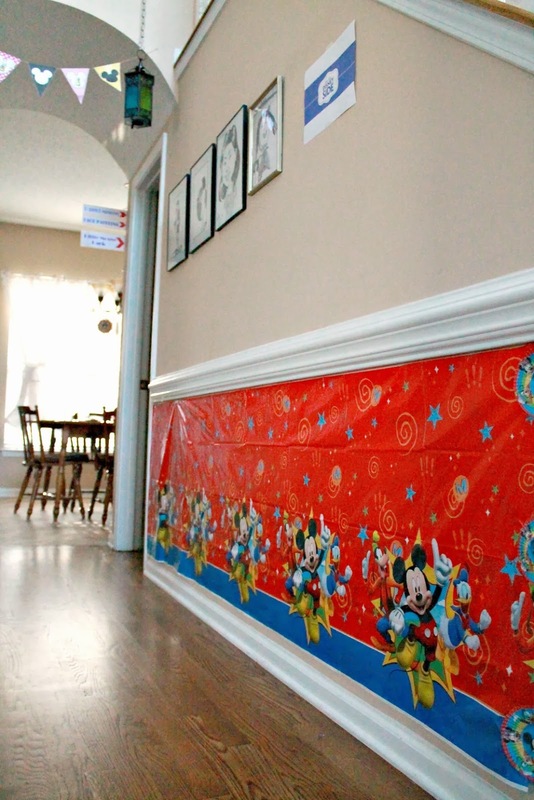 The plastic table cloth is not just for tables anymore. This was the table cloth included in the party kit. 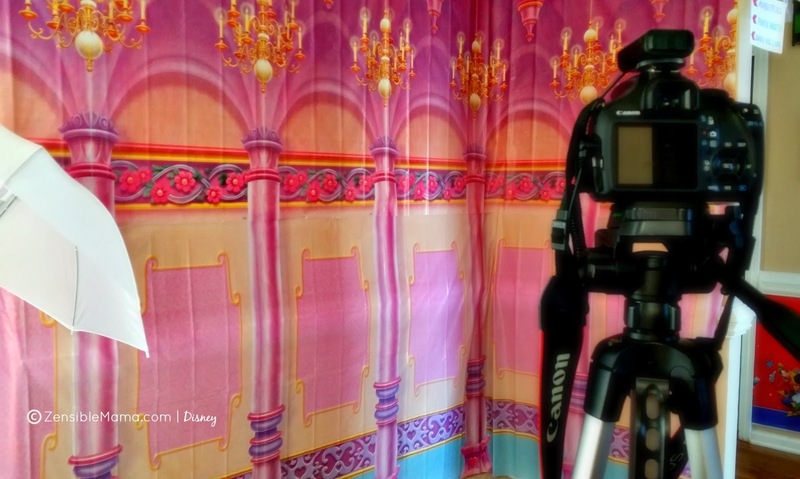 To complete the look and feel, I brought the Magic of the PARKS in da house! 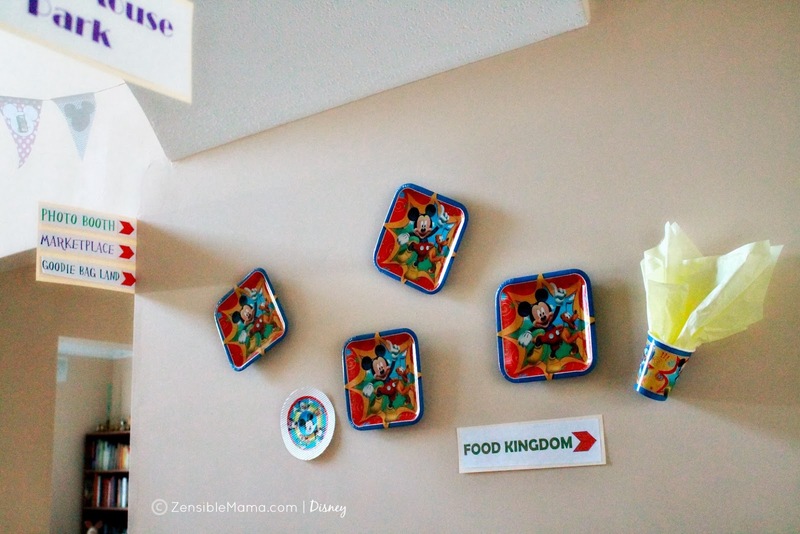 Some of the wall decors were from an old Disney on Ice activity book. Beast's rose flower was from a Valentine's gift I got from my daughter this year. And then of course, there's the tons of food, desserts and exciting games rewarded with fun prizes! A lot of elbow grease was involved. It took me an entire week to put all the decor together, prepared some of the food the day before and it was the smartest thing I've done. I was quite refreshed and relaxed on the day of the party, I actually partied at my own party! It was a whole lot of work but it was so worth it. It brought all my friends together, old and new. 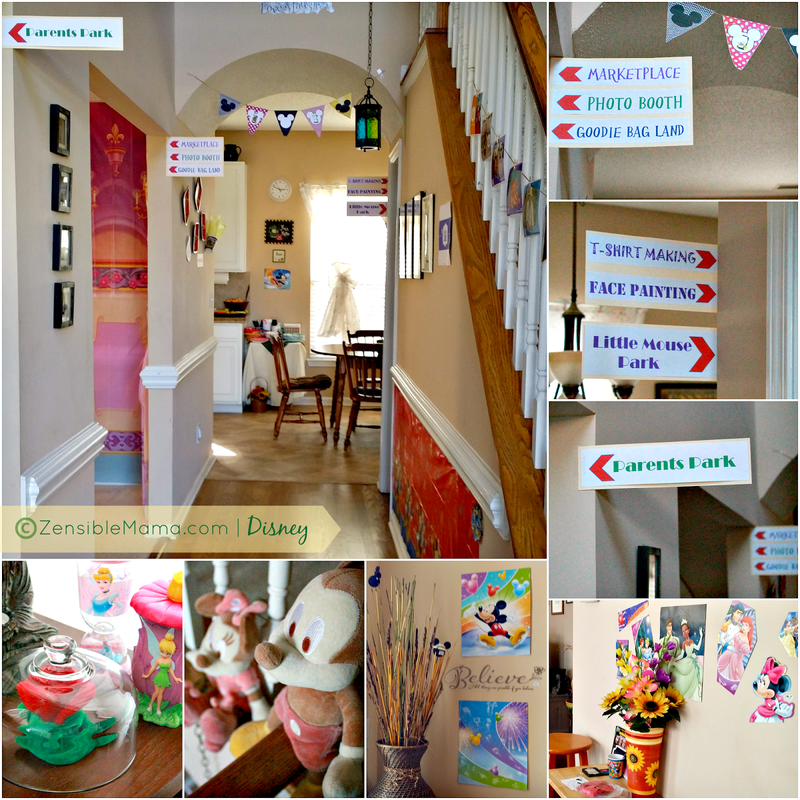 Thanks to Disney Side at Home Celebrations for providing the party goodies and selecting me to host this party. All my guests went home happy with giveaway goodies and prizes, fed and given a 100% pixie-dusted guarantee that they won't grow mouse ears after leaving my house! Promise.